Discover the diversity of Victoria, from the European metropolis of Melbourne, to the beauty of her regional areas. From world class wineries to natural springs, from the coastal villages of the peninsulas to alpine towns. Victoria has it all. It’s the perfect place for a Melbourne self drive golf tour. Melbourne is the coffee capital of Australia. In the CBD, the cobblestoned laneways are filled with the aroma of espresso coming from a myriad of cafes. Richmond, St Kilda, Fitzroy, South Melbourne and Prahran also offer great cafe strips, with a more laid-back feel. 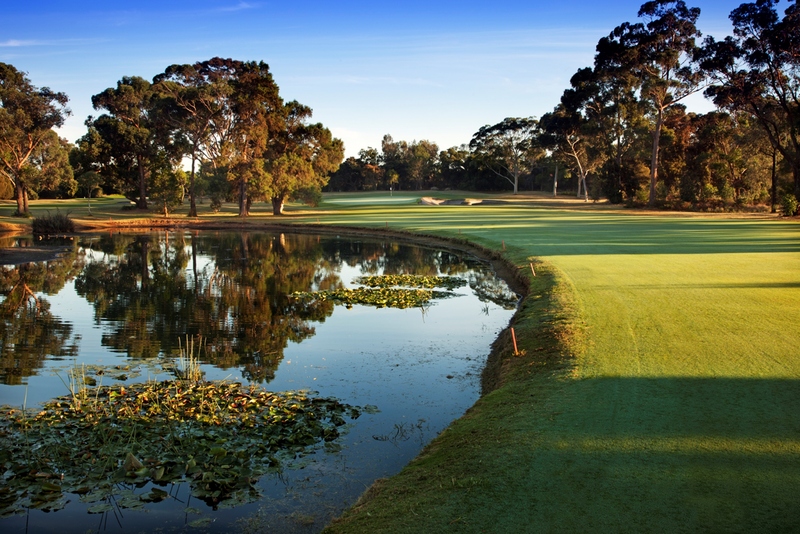 Discover what’s to offer on a Melbourne self drive golf tour. To request a quote for your own bespoke and unique tour to Melbourne or anywhere in Victoria, please complete the form below. We will be back in contact as soon as we receive your submission. Start packing your bags! Melbourne Make new discoveries in Melbourne’s hidden spaces and iconic laneways. Melbourne offers a packed agenda of food, wine, sports, music, theatre and art. Mornington Peninsula combines the best of Europe’s coastal living with traditional Aussie charm, just an hour from Melbourne. Bellarine Peninsula Wander down historic streetscapes and tee off at lush golf courses, perfect for those relaxing summer days. Gourmands will love the burgeoning foodie scene, complete with craft breweries, local wineries and a countryside peppered with farm gates, producers and providores. The Murray helps to replenish the soul. Reconnect with nature and share the best of the outdoor life amid the sunny climes of the vibrant Murray River region. Take a cruise downriver on a paddle steamer or kick up your heels at music, food and wine festivals all year-round. Delve into the rich pioneer history and then stroll the fairways of some the country’s finest golf courses.